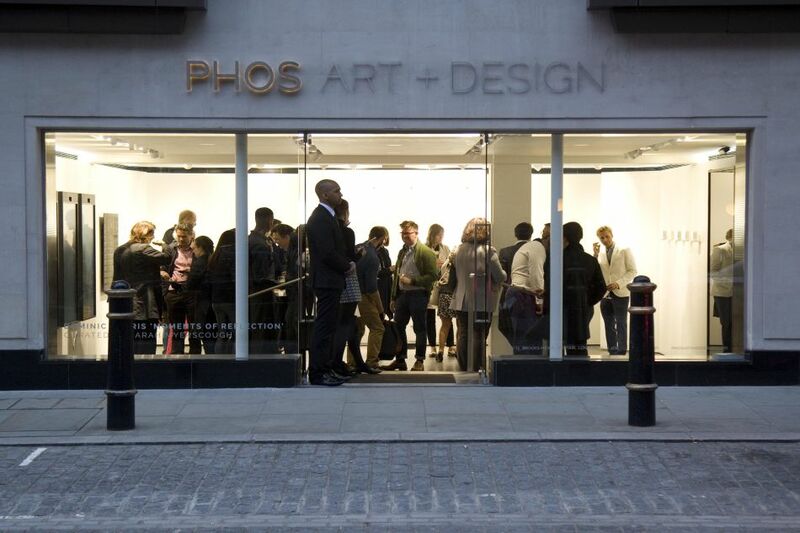 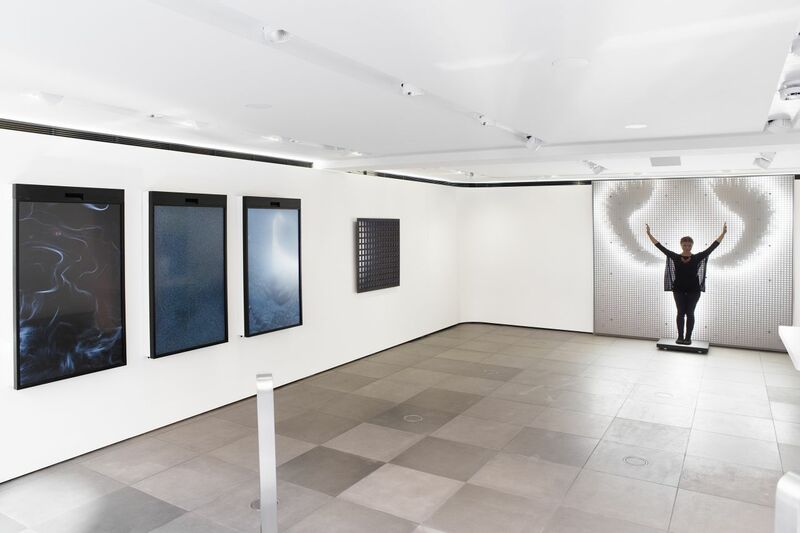 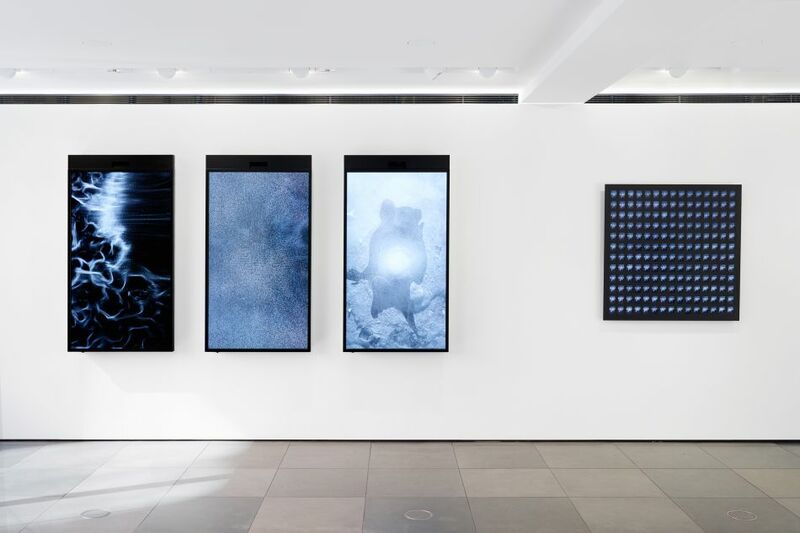 A prestigious gallery located in the heart of Mayfair, London, PHOS Art + DESIGN was redesigned with a forward-looking approach, in which technological and structural flexibility was integrated within the very design and physical fabric of the architecture. Meticulous attention to each function, architectural, and design detail challenged the traditional art gallery format, thus allowing for the curation and exhibition of an expanded range of work. 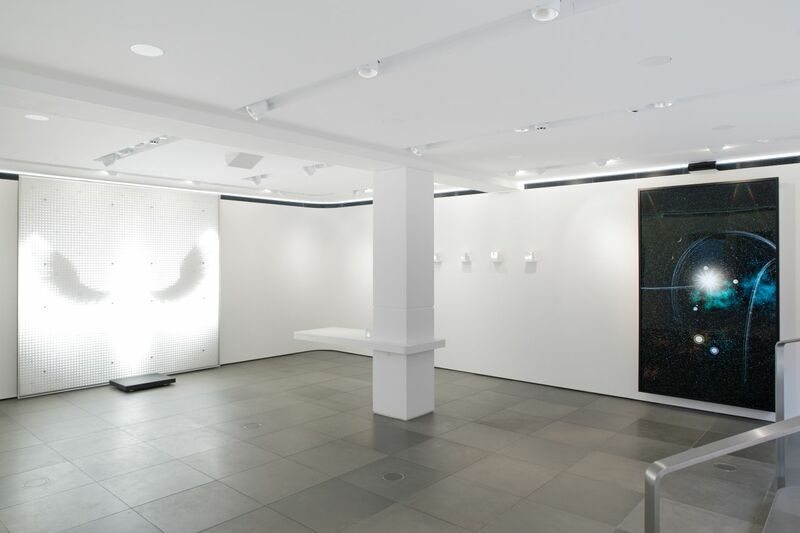 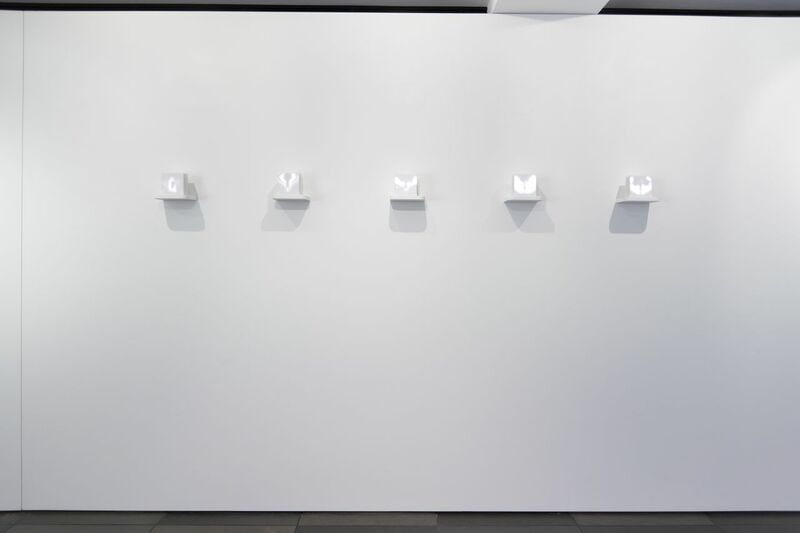 Within the Cinimod designed space, the exhibition walls are constructed of a seamless white Corian surface, unique in a contemporary gallery design, which wrap around the interior volume, enveloping the space within an immaculate finish.